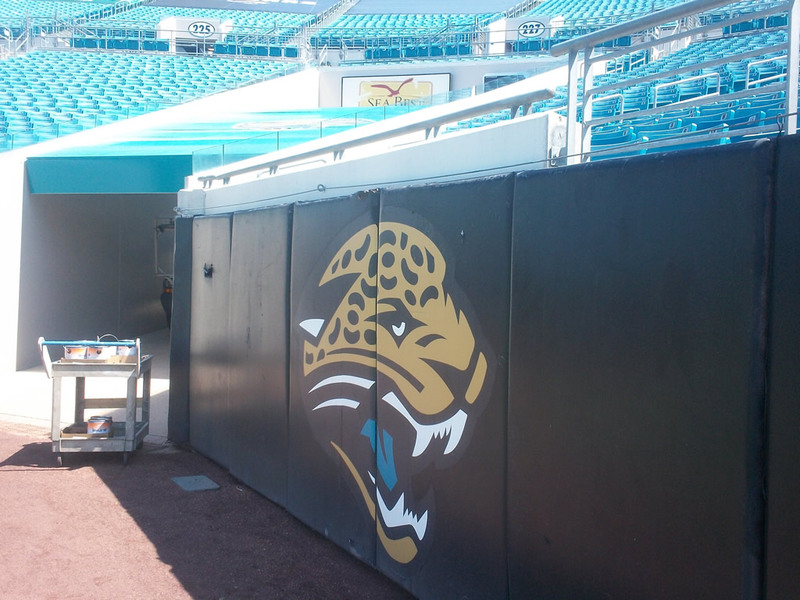 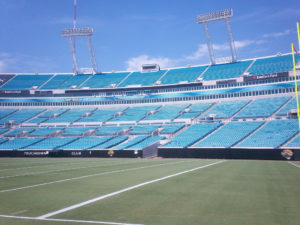 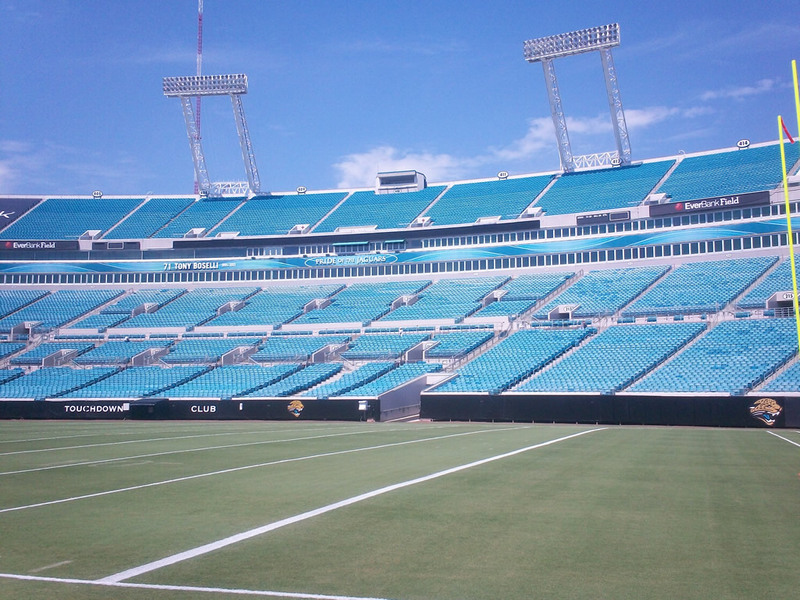 EverBank Field is the home of the Jacksonville Jaguars and hosts the annual Florida-George game. With national attention, the property must always be in tip-top shape to showcase this beautiful city. 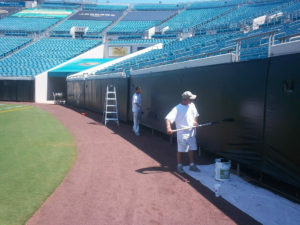 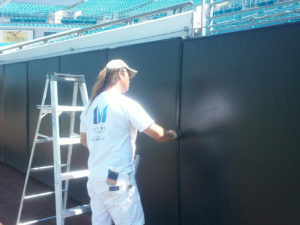 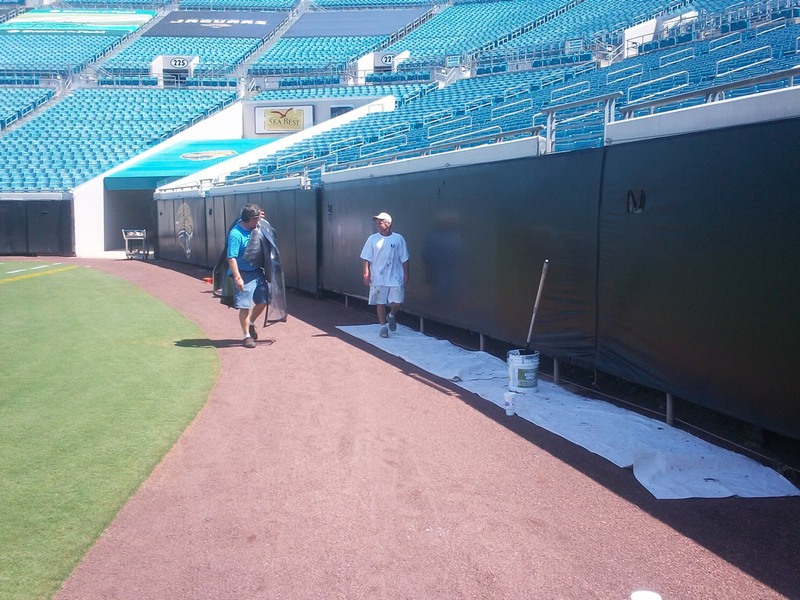 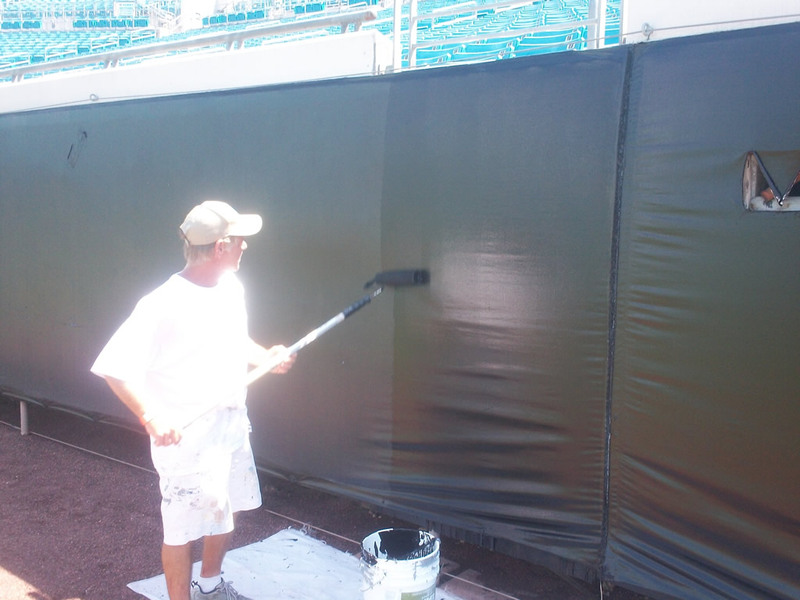 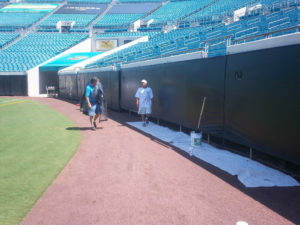 SMG contracted with Metro Property Services on a series of maintenance items including repainting the perimeter fencing, stadium suite level; corridor hallways; restrooms on the 5th and 6th floors; and the padded field wall.